Food poisoning affects more than 4 million Australians every year. 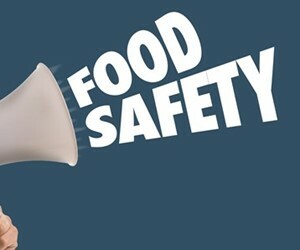 Watch this video from NSW Food Authority. Food poisoning affects more than 4 million Australians every year. With the effects ranging from mild to potentially fatal, it needs to be taken seriously! There are a few simple things you can do to reduce your risk of being affected. A great place to start is to watch a short video published by NSW Food Authority, ‘Truth about food poisoning’ below.